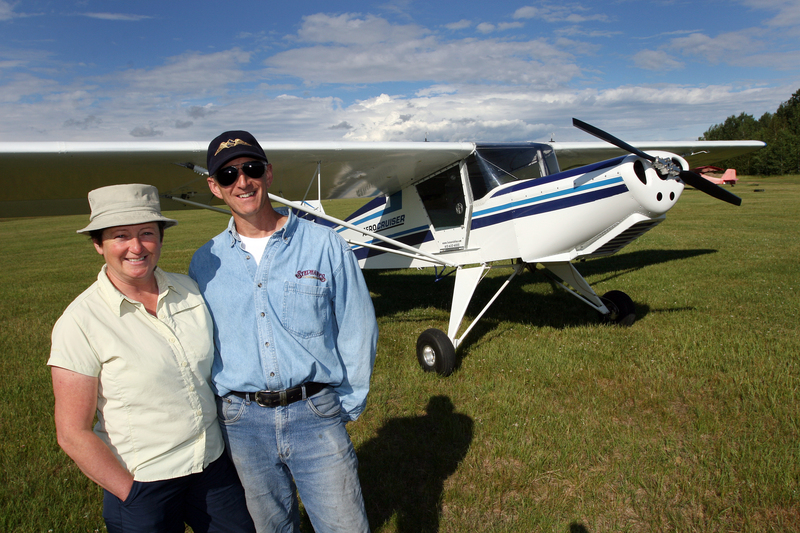 At Focus Sport Aviation, we believe that freedom to fly an ultralight aircraft should be accessible to everyone. 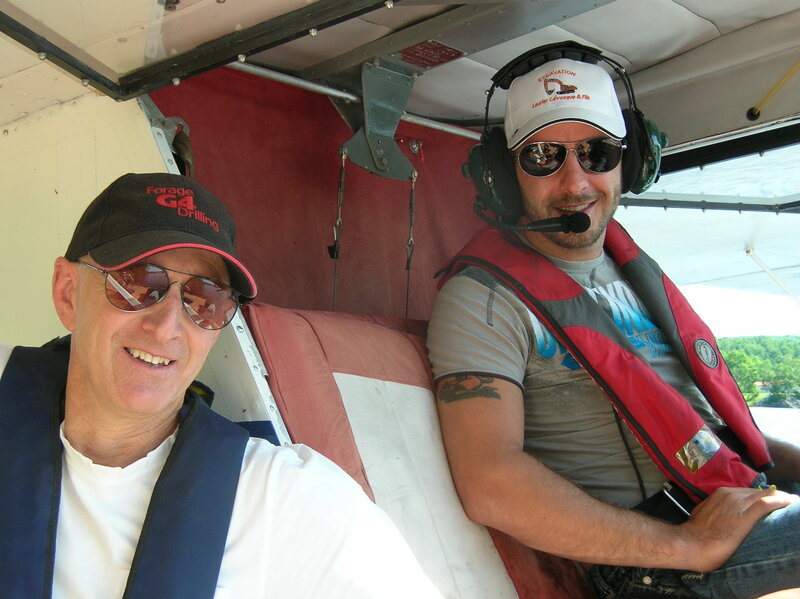 Our flight school offers customized trainings, weather its on floats, skis or wheels, to suit your desire to fly! Think about it… enjoying a huge playground in the air! Flying over landscapes that are truly beautiful from below, watching them become breathtaking sceneries as they unfold from the sky. Focus Sport Aviation is the possibility to fulfill an amazing dream while benefiting from absolute peace of mind. 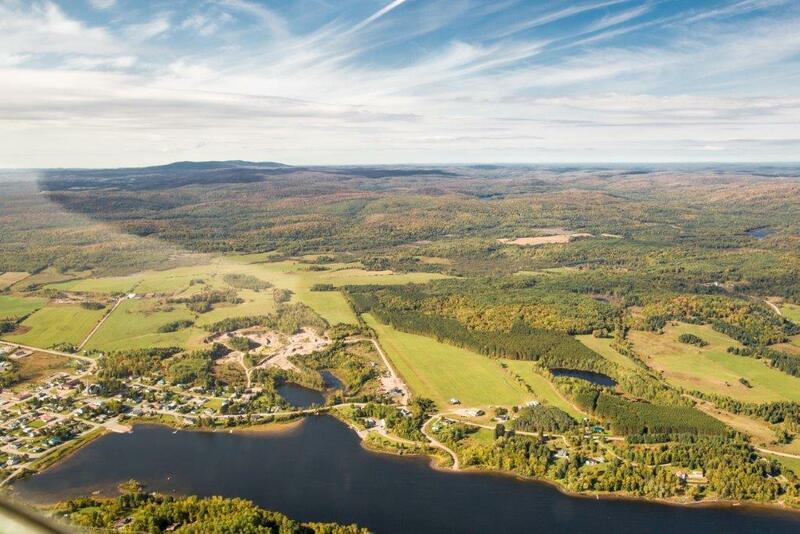 Focus Sport Aviation flight school is located in Sainte-Anne-du-Lac in the Upper Laurentians, where the beauty of nature offers its most beautiful views. From lakes to rivers, the region unveils numerous natural airstrips, combining wilderness exploration to safe landings. With our experienced instructors, your training to obtain your ultralight permit on floats, skis or wheels will be as rigorous as enjoyable. We offer trainings adapted to your schedules and your learning capacities. Theoretical training as well as flight training are taught individually and to your own pace. Our first and most important goal is to enable you to fulfill your dream and this is why our training approach focuses on YOUR learning abilities. For an ultimate and unforgettable experience, live your dream of freedom at Focus Sport Aviation. Our instructor and check pilot, certified by Transport Canada, will travel anywhere in Quebec and Ontario to offer you the opportunity to undergo your flight exam for your passenger carrying rating or your rating as an ultralight instructor. Our trainings are available in French and English. Prior to flight training, Focus Sport Aviation offers you familiarization flights. These introductory flights will allow you to find out if this dream is really for you. Contact us to get additional information. Cumulating over 4 000 hours of flight, Gina Tremblay and Gérald De Grosbois are welcoming you at Focus Sport Aviation school, located just seconds away from the Sainte-Anne-du-Lac airfield, to help you fly with your own wings. Combining pleasure and security, they enjoy watching their students’ eyes light up with pride when a new dream takes off. Will you be next? It is the possibility of carrying out a grand dream with the insurance of a peace of mind.